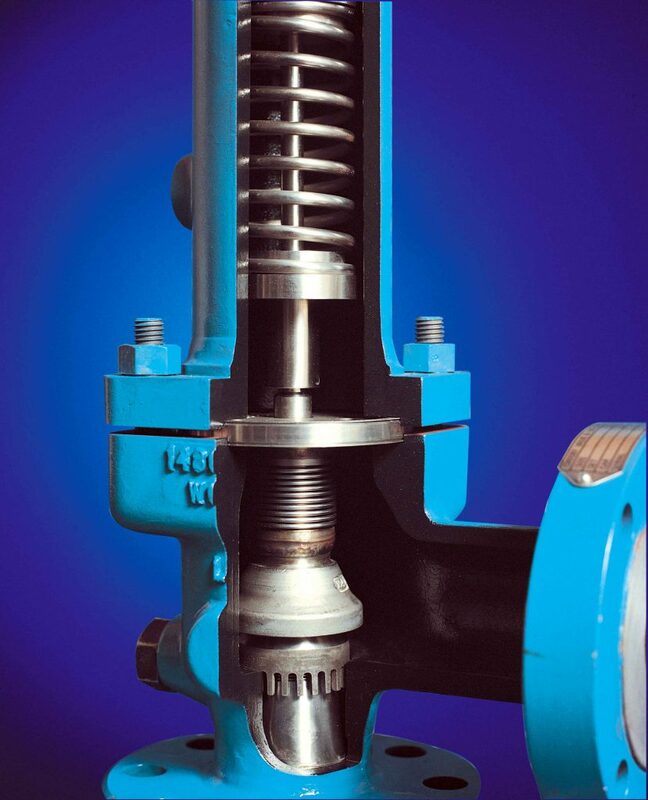 Balanced bellows for safety relief valves provide satisfactory performance for high developed back pressure and isolate the components contained in the bonnet chamber from aggressive process fluids. 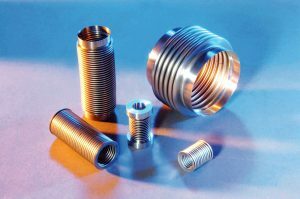 Bird Bellows supplies complete high integrity bellows assemblies for valve applications world wide in stainless steels, nickel alloys and titanium, in all diameters from 12 mm upwards, complete with end fittings to meet customer specification. Performance is guaranteed by quality assured welded construction and bespoke designs in single or multi-ply bellows configuration. 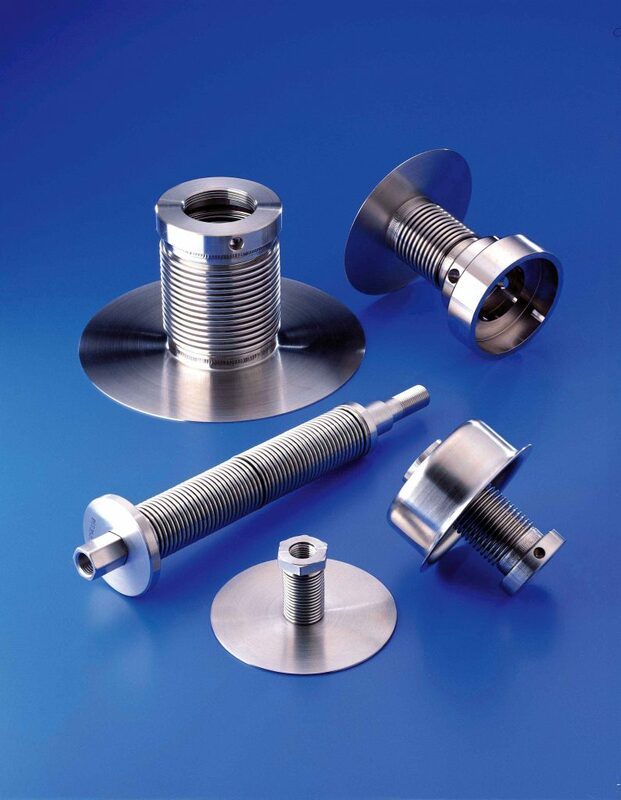 Our designs are tailored to customer requirements, whilst our production organisation supports the needs of our customers in a fast moving industry environment.